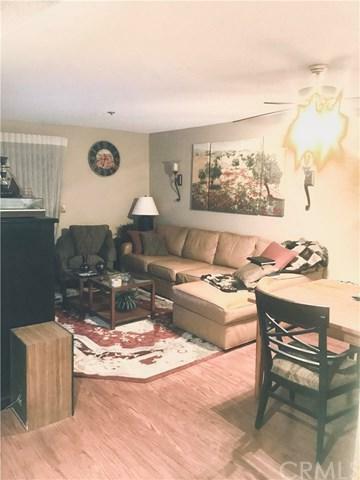 3 Bedroom 2 Bath Gated condo 3rd floor access by elevator or stairs in a Beautiful resort like setting. Family room open kitchen adjoined to Dining and Living room, laminate wood flooring thru out, remote Blinds, fan lights, Private Balcony. 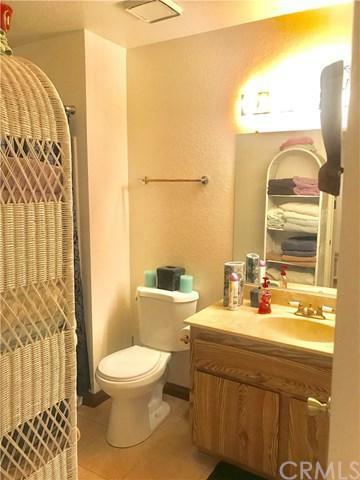 Master Bedroom with private Bath, 2 more Bedrooms and 1 Bath down hallway. 2 parking spaces in parking structure and guest parking. Elevator to unit #316 on 3rd floor. Grounds has beautiful waterfalls, Large pool and spa with a Clubhouse. 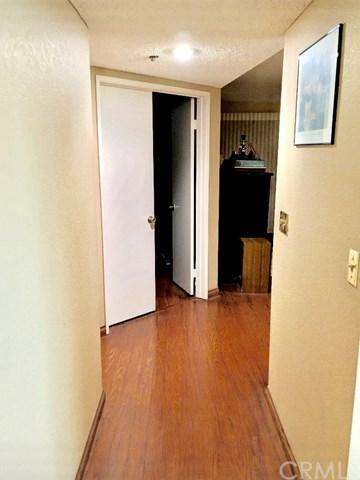 Close to shopping and access to freeways. Back on Market. 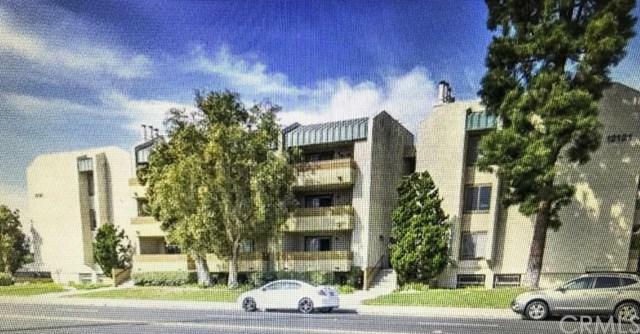 Sold by Sarah Chung of Open Listings Co..